The SeaHawk LD2100 distance-read leak detection controller monitors up to 5,000 feet (1,524 meters) of sensing cable. Robust and web-accessible, it is compatible with all SeaHawk sensing cables and the SD-Z spot detector. Designed to monitor large facilities and complex leak detection networks, the LD2100 can be configured as a Modbus master in systems with multiple RLE leak detection controllers. 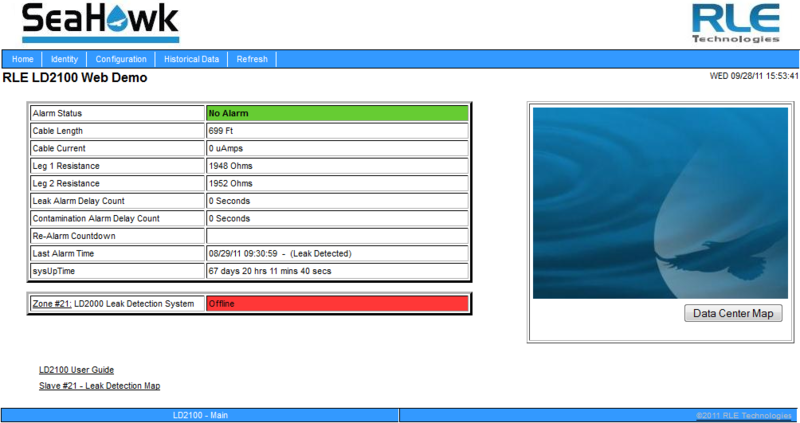 It can easily integrate into existing facility monitoring systems and can be configured for direct notification via email. 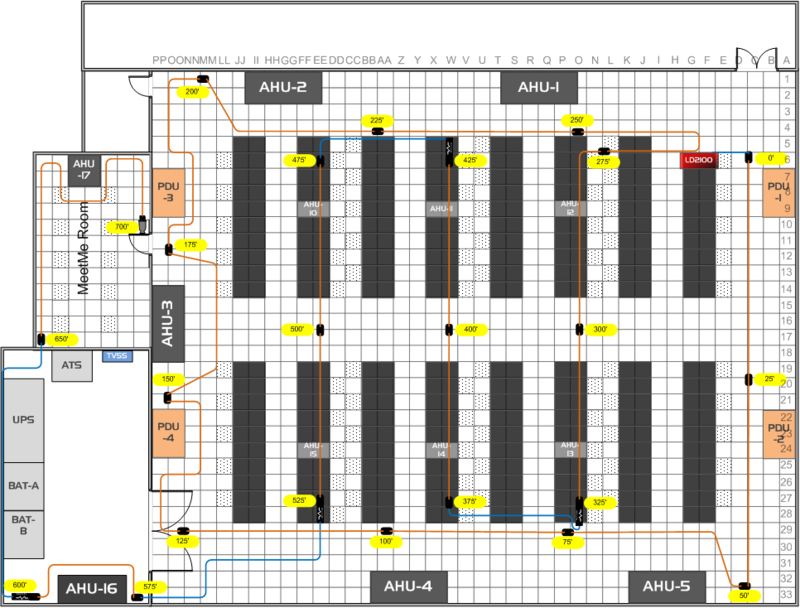 The LD2100′s firmware includes a user configurable map which, when a leak is detected, will visually indicate the location of the leak on the map. The LD2100 is ideal for monitoring large leak detection networks, facilities with raised floors, museums, libraries, data centers, clean rooms, telecommunication centers, and other critical areas. Ready to purchase a SeaHawk system? Download and use our SeaHawk Sensing Cable Length Calculator to make sure you order the right amount of cable. 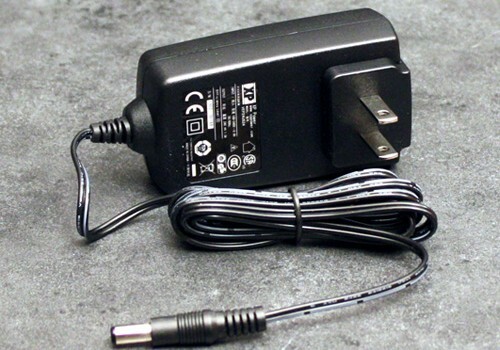 Note: The LD2100 requires an isolated power supply. 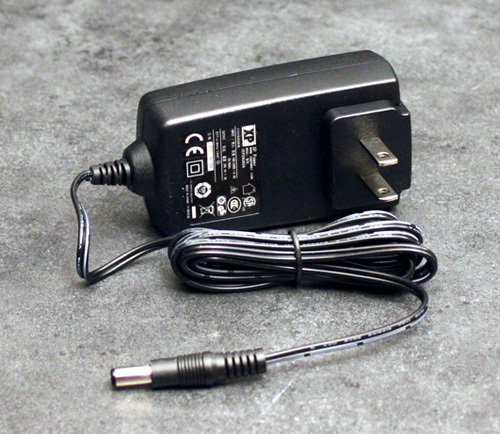 A power supply is not included with the LD2100. Purchase either RLE power supply PSWA-DC-24 or RLE’s LD-ENC. Detection Response Time: When used with sensing cable, 5-995sec; software adjustable in 5 second increments; ±2sec.